Enjoy special benefits, credits and upgrades when you book directly on our website. Best Rate Guarantee! Benefit from the best available rate and conditions. Be automatically signed up for the Preferred Hotels & Resorts’ loyalty program, iPrefer Hotel Rewards, allowing you to accumulate loyalty rewards and special benefits in over 650 hotels and resorts worldwide. 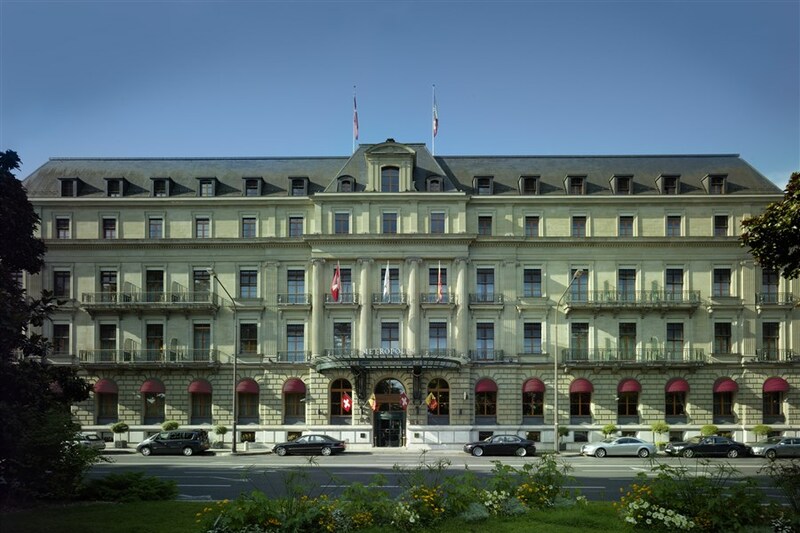 Receive iPrefer Hotel Rewards points already from your first stay. * Subject to availability at time of check-in. Offer not combinable with other promotions, special offers or packages. ** Excluding: MET Rooftop Lounge and Events in our salons. 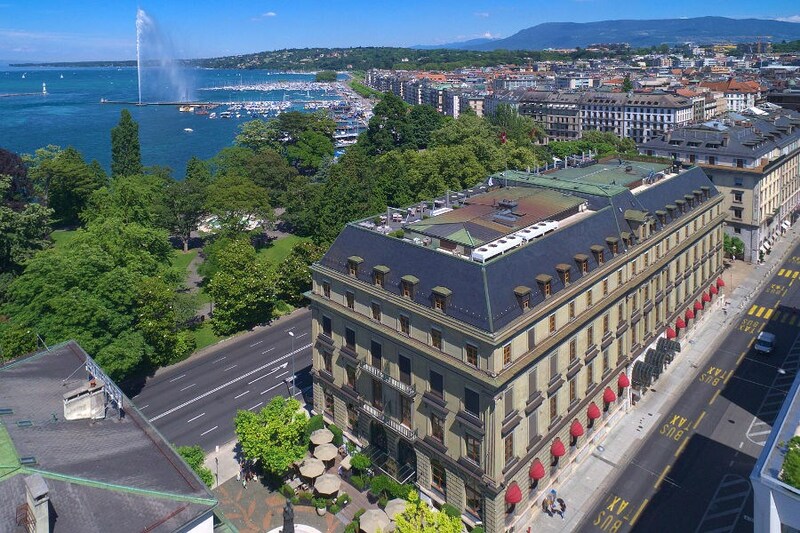 Book direct now on Hotel Metropole, Geneva to book your next stay in the heart of Geneva. We look forward to welcoming you soon.